Har ki doon trek is one of the best place to trek during winter in the mountain Himalayas. If you are looking for trekking in winter season then travelroach provides har ki doon trek. Join TravelRoach event of har ki doon trek 2017. TravelRoach is a leading trekking travel company in India at Ahmedabad. Feel free to Contact us right now. 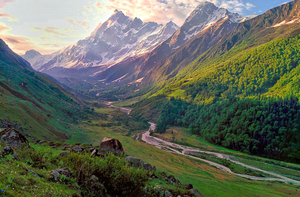 Get Information about Har Ki Doon Trek Package at TravelRoach. We Organize Har Ki Doon trek event as shown below.